As new automated disinfection technologies are being developed and implemented, ultraviolet disinfection has emerged as a powerful line of defense against the spread of infectious pathogens on high-touch surfaces that cause Healthcare Associated Infections (HAIs). UV-CLEAN No-Touch technology — developed by Proximity — uses UV-C energy to inactivate microorganisms at the genetic level by scrambling their cellular DNA. UV-C is the most lethal wavelength to microorganisms. Outsmart the germs. Defeat them with UV-CLEAN. Proximity has innovated a next-generation self-disinfecting technology that allows “No-Touch” ultraviolet disinfection with UV-C light — the ultimate guard against the spread of infectious microorganisms. With UV-CLEAN technology, the future is now! The letters “UV” relate to the magnetic wavelength spectrum known as ultraviolet light. UVC is the non-visible wavelength that is the most germicidal. According to the Centers for Disease Control & Prevention (CDC), about 1 in 31 hospital patients has at least one Healthcare Associated Infection (HAI) on any given day. UV-CLEAN offers an affordable and powerful automated disinfection solution that will give you the peace of mind that you deserve when battling germs on high-touch surfaces. Inactivate the germs. Wipe them out with ultraviolet disinfection. Healthcare Associated Infections (HAIs) affect millions of people and add billions of dollars to healthcare costs in the U.S. annually. 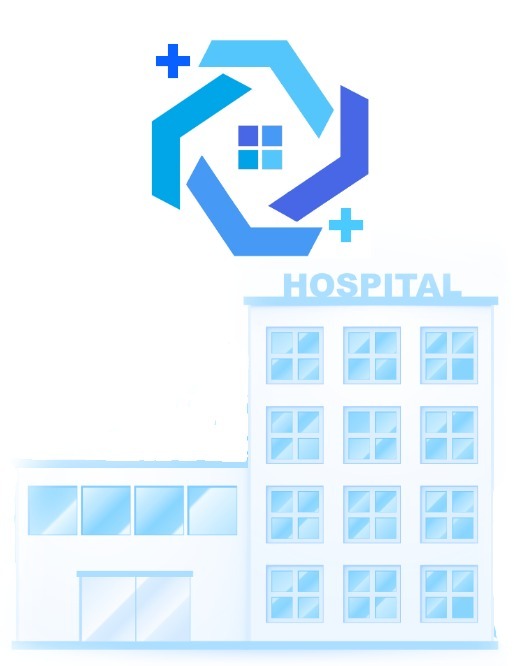 Hospitals and other healthcare organizations implement rigorous cleaning and disinfection practices. 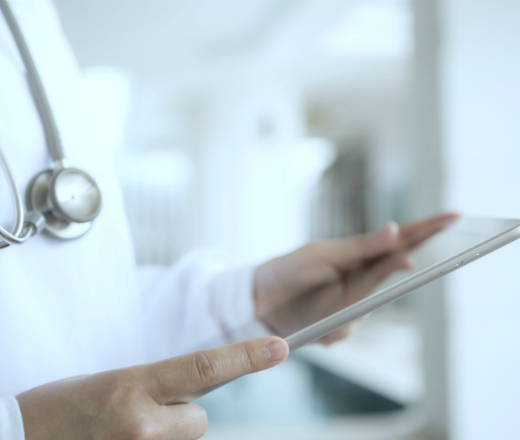 Nonetheless, scientific evidence and HAI surveillance studies show the incidence of healthcare staff and patients contracting HAIs continues to be a top-most concern. With UV-CLEAN No-Touch self-disinfecting technology, you can be pro-active in setting up a strong line of defense against the spread of infectious microorganisms on high-touch surfaces or objects. UV-CLEAN’s powerful UV-C light is 99.9% effective inactivating pathogens that cause HAIs. Non-Chemical. The Ultimate Microbes DNA Destroyer. Gain the upper hand on germs. Stop them from spreading. UV-CLEAN ultraviolet light technology is a non-chemical approach to disinfection. UV-CLEAN uses UV-C light to destroy microorganisms, including bacteria, virus, protist, and fungus/mold. 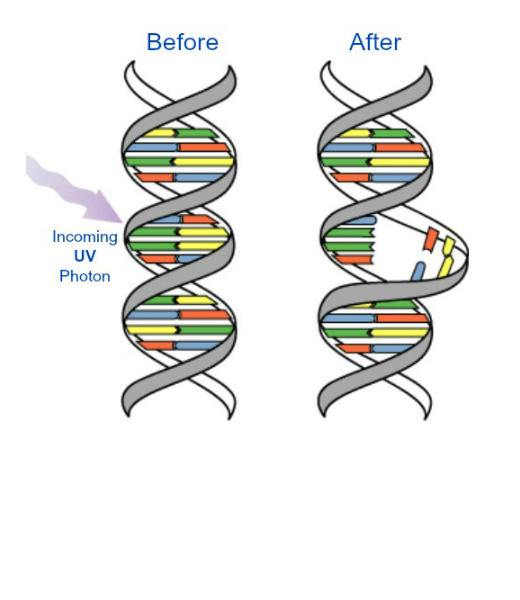 Ultraviolet disinfection attacks the DNA/RNA of a cell, rendering it unable to reproduce or spread. Most importantly, UV-CLEAN can help you gain the upper hand in the germs battle by focusing your efforts on those high-touch surfaces that are germ hotspots. Recent studies have demonstrated that several pathogens from patients can contaminate hospital surfaces at concentrations sufficient for transmission. They will survive for extended periods. Furthermore, despite hospital attempts to disinfect or enforce hand-washing policies, they can still be transferred to the hands of healthcare workers. Accumulating evidence indicates that contaminated surfaces contribute to the transmission of pathogens C-Diff, MRSA, and Norovirus. Transfer from an infected patient to a susceptible host occurs most commonly via the hands of healthcare workers, by touching contaminated objects and surfaces. Some Pathogens can survive 4 months or more on dry surfaces. Genus, species, strain, and conditions contribute to large variations in survival times. Be on the leading edge of self-disinfecting technology with UV-CLEAN. Safely and effectively disinfect contaminated high-touch surfaces with UV-CLEAN. UV-C light is invisible. And it’s unbeatable. The “C” wavelength of the electromagnetic UV family has, among other things, germicidal effects — destroying microorganisms: bacteria, virus, protist, and fungus/mold. Microorganisms are simple organic structures that readily absorb the UV-C wavelength, causing photo-disassociation (destruction). With their DNA broken, microorganisms can’t function or reproduce, and they die. UV-CLEAN self-disinfecting technology breaks down infectious microorganisms up to 24″ away, below the UV-CLEAN unit’s mounting location. UV-CLEAN kills 99.9% of pathogens on high-touch surfaces. The incidence of target organisms among exposed patients was significantly lower after adding UV-C light to standard cleaning strategies. 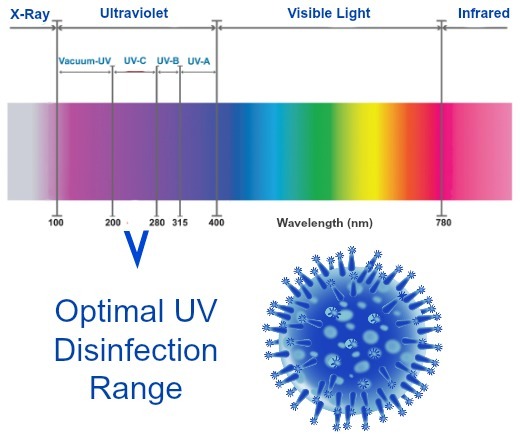 Ultraviolet disinfection is powerful and effective. UV-CLEAN units are designed with convenience, low-maintenance, and safety in mind. Automated ultraviolet disinfection cycles and a built-in motion sensor for safe operation of its UV-C light feature make UV-CLEAN easy and safe to use. The plug-&-play UV-CLEAN units require no time-consuming network installation. Customizable cleaning cycles help optimize day-to-day workflow with automatic means of self-disinfection. You can customize setup, time, no-motion, and wait-mode settings for cleaning cycles for each UV-CLEAN unit. A cleaning cycle auto-powers the UV-C light. While a scheduled cleaning cycle is in progress, if motion is detected, the UV-C light powers off and the cleaning cycle is discontinued. After you complete your task activity and if no motion is detected after a specified amount of time, a new additional cleaning cycle begins to disinfect the newly contaminated surface. And after that cleaning cycle successfully completes without interruption, UV-CLEAN reverts to operating under the scheduled cleaning cycles timeline. With plug-&-play UV-CLEAN units and automated UV-CLEAN operation, you can avoid the hassles of network installation and manual scheduling of cleaning cycles. With less to worry about, this can significantly free up your time to focus on other work tasks. Plug & Play. Easy To Use. UV-CLEAN units showcase a sleek and stylish design with small-footprint dimensions — ideal for space-constrained areas. With UV-CLEAN, you don’t need to worry about network installation. Installing UV-CLEAN units is simple and easy for fast deployment. They come with multiple configuration options to provide flexible workspace configurations in high-touch areas. UV-CLEAN units feature internal working memory and USB port connectivity. UV-CLEAN units generate audit trails and use internal memory to store all cleaning cycle data. This allows you to audit and report on disinfecting cycles. 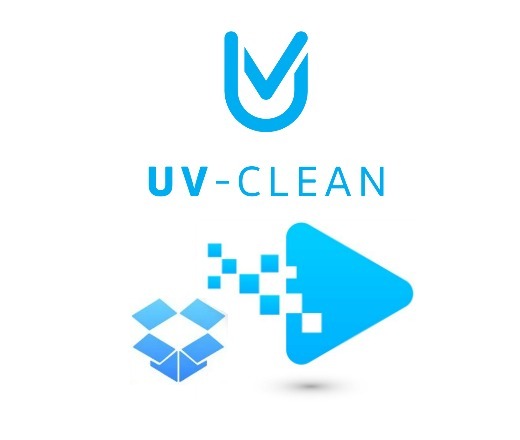 Additionally, UV-CLEAN units include a USB cable that allows you to connect the unit to your PC, laptop, or other USB-enabled device for downloading cleaning-cycle data or audit records. This makes it easy and convenient. You don’t need to connect to a network. 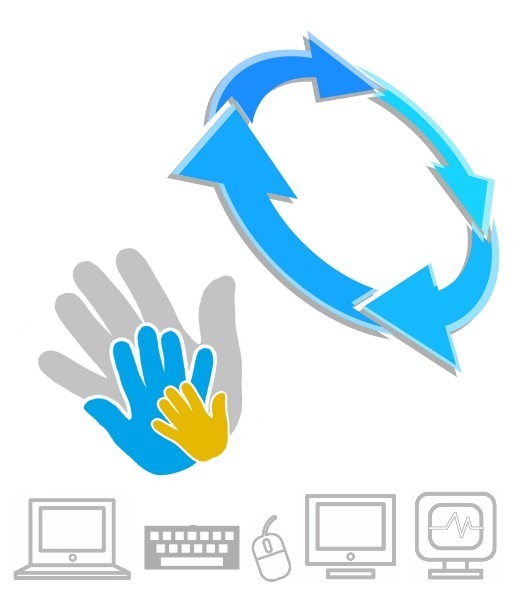 You can use the UV-Clean Audit PC software to manage time settings for the cleaning cycles. The UV-Clean Audit Records screen displays the unit’s cleaning-cycle information that includes date, time, duration, and status (Completed, Interrupted). You can save this information to a delimited-text (CSV) file that can be used by a spreadsheet program. Being in compliance with regulatory audit reporting has never been easier. No more manual checkoff sheets to track cleaning. 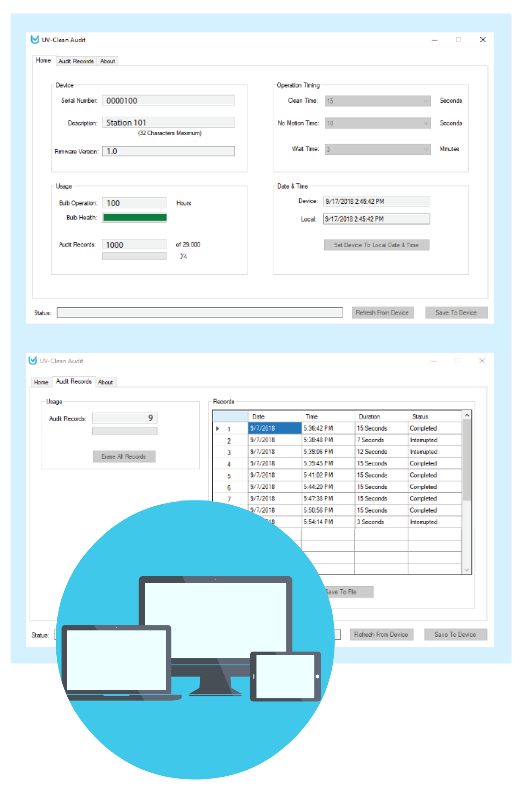 Download the latest UV-Clean Audit PC software and user documentation. The HAI prevention battle is fought on many fronts. 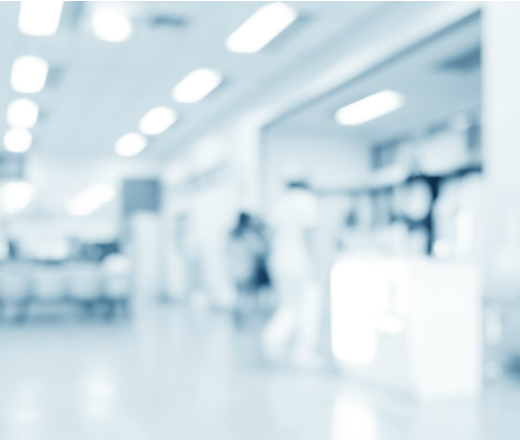 But the rising costs of HAIs continue to have a high impact on healthcare facilities bottom-line, reputation, and brand. The low cost of UV-CLEAN technology ownership can complement and enhance your current disinfection program or systems. This makes UV-CLEAN a smart investment within your operations budget. You can scale disinfection protection into more high-touch areas as needed. Above all, with UV-CLEAN No Touch technology, you can add UV-C disinfection as an integral component of pro-active disinfection planning to mitigate the spread of pathogens that cause HAIs. UV-CLEAN offers a non-chemical approach to disinfection. Ultraviolet disinfection makes UV-CLEAN a simple low-maintenance and powerful solution. A 2-Year Warranty backs up UV-CLEAN’s affordability and highly effective UV-C disinfection technology. This makes a compelling return on investment. Feel free to contact us for more information about our UV-CLEAN product line and how UV-CLEAN No-Touch technology can complement or enhance your disinfection program or control systems.